As of 1st April, the City Council has increased the Oxford Living wage to £10.02 an hour. 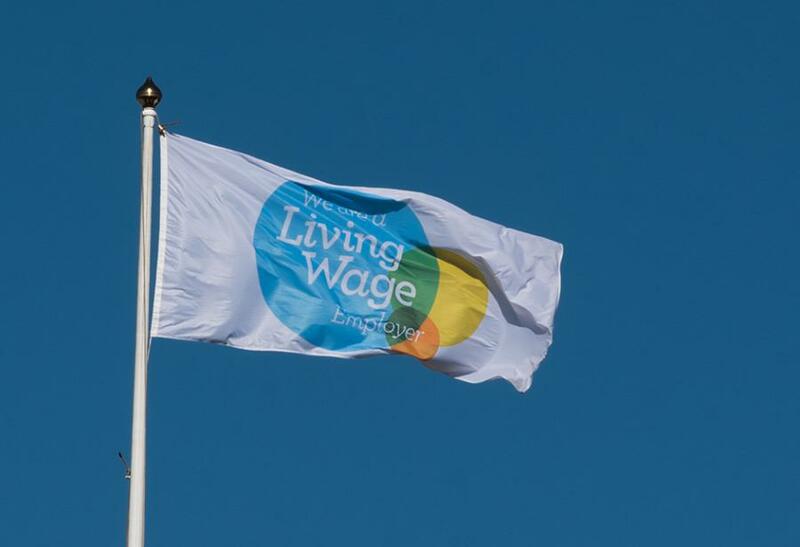 The Oxford Living Wage Flag will be flying from 10am yesterday at Oxford Town Hall, and has been raised to commemorate the increase and signify the council’s commitment to Oxford being a Living Wage city. If an employee works a 37 hour week, this now means a minimum annual pay of £19,278. The previous rate was £9.69 an hour. This represents an increase of more than £600 extra a year for a typical full-time worker. The Oxford Living Wage is the minimum wage the council pays its staff and agency workers. The council also expects all contractors with contracts over £100,000 to pay the Oxford Living Wage to their staff and subcontractors. First introduced 11 years ago, The Oxford Living Wage is based on the Living Wage, an hourly pay rate which is calculated for the Living Wage Foundation (LWF) and updated every October. The LWF sets two rates, one for London and one for the rest of the country. To be LWF accredited employers must pay all regular employees over the age of 18 the wage. From today, the Real Living Wage outside London is £9 an hour. 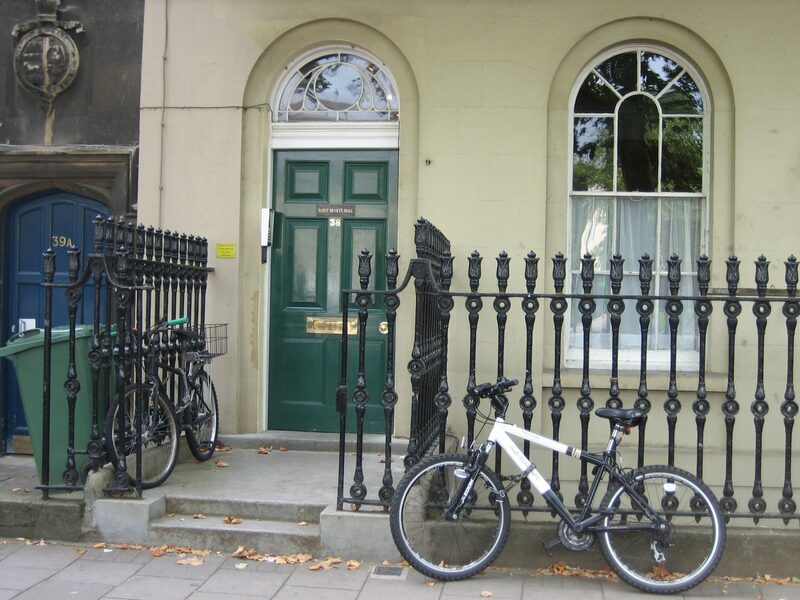 However, due to the high costs of living in Oxford, the Oxford Living Wage is higher than the Real Living Wage, set at 95% of the London Living Wage. While more Oxford colleges than ever have signed up to paying the living wage, many still haven’t. This, and the lack of lack of big high street names implementing the Oxford Living Wage, has undermined the council’s efforts to improve income fairness in Oxford.